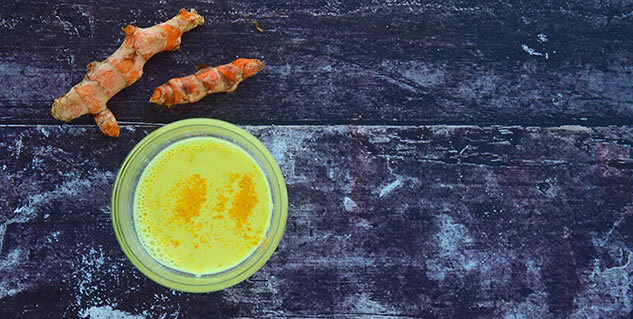 Turmeric milk does wonders but should you too be drinking it? Some conditions may get worse with use of turmeric. Avoid turmeric when you are suffering from such medical conditions. Consult doctor if side-effects persist. Turmeric is popularly known for its amazing benefits and ability to treat wide range of illnesses. For ages, it has been used for medicinal purposes due to its powerful anti-inflammatory and anti-septic qualities. Although the pros of turmeric benefits usually outweigh the cons, it is important to know that there can be some side-effects of this spice. It's also worth mentioning that so far scientists have been unable to determine if the benefits of turmeric outweigh the side-effects. Here is what high doses of turmeric have been observed to cause. Consumption of turmeric milk can make your gallbladder problems worse. You should not drink turmeric milk if you have gallstones or bile duct obstruction. 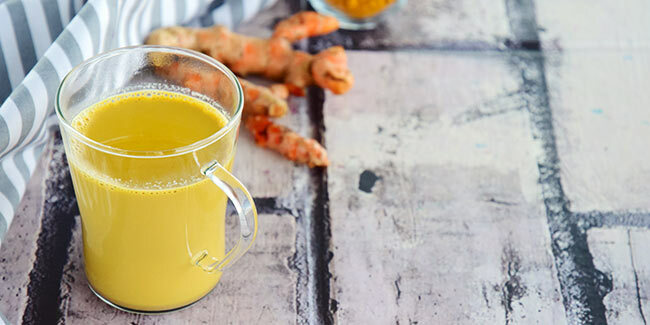 Taking turmeric milk might slow down blood clotting, which may also increase risk of bruising and bleeding in people who have bleeding disorders. Turmeric contains a chemical called curcumin which might decrease blood sugar in diabetics. Therefore, avoid drinking turmeric milk if you have diabetes. Turmeric might lower testosterone levels, decrease sperm movement and may even lead to infertility when taken by mouth by men. If you are trying to have a baby, make sure you use turmeric cautiously. Consuming high amounts of turmeric might prevent absorption of iron. People who are iron-deficient should consume it cautiously. As mentioned above, turmeric might slow blood clotting and result in extra bleeding during and after surgery. If you are undergoing surgery, do not use turmeric at least two weeks prior to it. During pregnancy and while breast-feeding, it is safe to use turmeric when taken by mouth in amounts commonly found in food. But, it is unsafe when taken by mouth in medicinal amounts during pregnancy as it might promote menstrual period or stimulate the uterus, putting pregnancy at risk. It is advised that you not take medicinal amounts of turmeric during pregnancy. Milk is Good for Your Skin Too!